According to Dartagnans, each contributor was given the opportunity to become a shareholder through an investment of at least 50 euros (about $60). 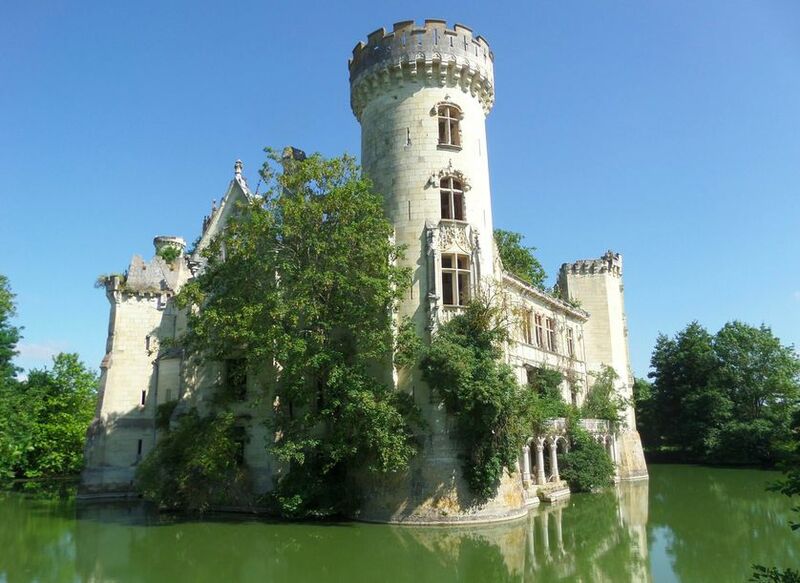 The almost 10,000 people who donated to the growing pool of 753,161 euros ($888,000) will now also determine the chateau’s future after restoration. Immediate improvements include constructing outbuildings to welcome visitors, as well as stabilizing the site’s high stone walls and fixing critical roofing on several of the towers. Should all go according to plan, organizers hope to welcome as many as 50,000 tourists by 2021 and more than 70,000 by 2022.